Rashmika Mandanna kick-started her career in Tollywood with the super hit film, ‘Chalo’. Her second movie ‘Geetha Govindam’ became blockbuster. 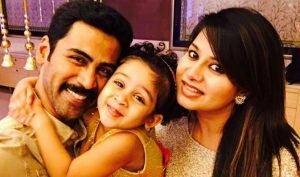 Her third venture ‘Devadas’ failed to impress the audience but the audience are still deeply in love with this cute actress. Now, this Kannada beauty got a big opportunity to romance a superstar. 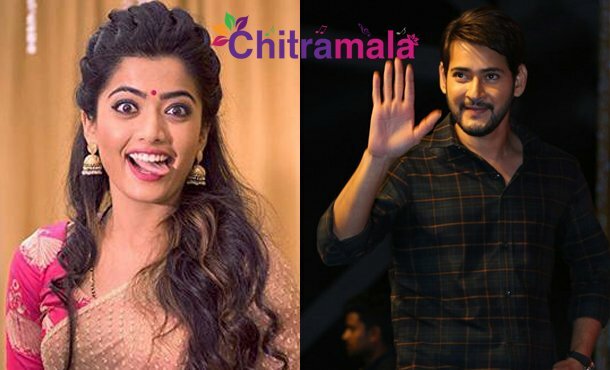 Rashmika Mandanna is roped in to play the female lead in Sukumar’s upcoming directorial starring Mahesh Babu. Mythri Movie Makers is bankrolling this project. If everything goes well, the official announcement will be made soon. The movie is expected to go on sets in 2019. 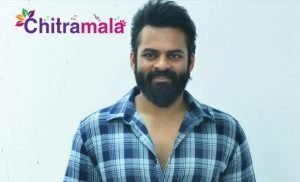 Sukumar is busy penning the script for the film. Mahesh Babu is currently busy shooting for his upcoming movie ‘Maharshi’. After wrapping up this project, Mahesh will join the sets of Sukku’s film. Mahesh and Sukumar previously collaborated for ‘1 Nenokkadine’ movie which ended up as a disaster at the box office. We have to see if this combo can deliver a hit at least now or not.